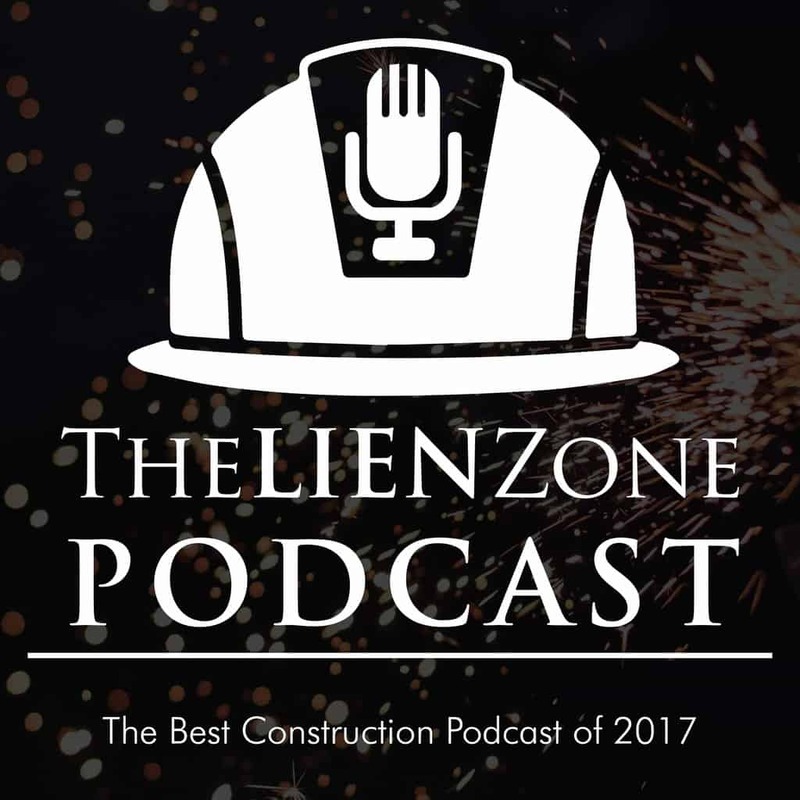 On this podcast, Alex will explain the importance of timely sending your notice of non-payment after your date of last work on the project. 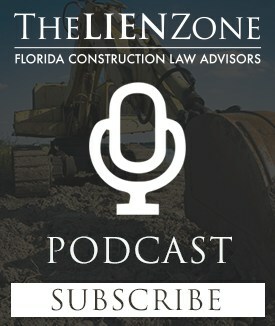 Doing so will secure your lien and bond rights, allowing you to remedy a non-payment issue with a construction lien. Alex will explain how one of his clients was able to restart the clock by having a change order requested and signed by the owner. Previous Post:Do You Need a Signed Change Order to Have Lien or Bond Rights? Next Post:How Do I Use a Lien to Get Paid?